There are several backup plugins available for WordPress. 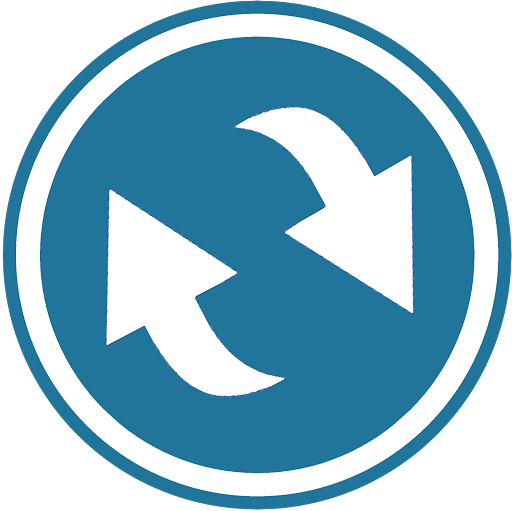 I’m a big fan of Duplicator but if you want your backups to be handled automatically then it’s hard to beat the free BackWPUp. The schedule your determine for your automatic backups depends on several factors: the size of your site, the amount of available disk space on your hosting account, peak usage times, and how many times your site is updated per week. These variables influence how often and what types of backups you create but for most cases the following setup will work just fine. If you’ve already set up your backup and check out our other article for instructions on restoring your website. To make sure you have your site securely backup up there are two types of scheduled backups to create: a full site backup, and a database-only backup. The full site backup is self-explanatory. It will backup the settings, posts, comments, and all the content (uploads, images, plugins, themes, etc). The database-only backup will save all the site settings, posts, pages, comments and plugin configurations. I know what you’re thinking. If the full site backup already includes the database, why set up a separate one just for it? Well, full-site backups require a lot more space and take longer to process. You run the risk of maxing out your hosting space very quickly if you’re doing daily backups like that. This is why it’s best to use a combination of the two. A solid backup strategy is setting the full site backup to occur weekly and the database backup to occur daily. Let’s get straight to it. Follow these instructions to set up the DB-only scheduled backup. Head over to the BackWPUp -> Jobs view and if the required job isn’t present click Add New. Job Name: Enter a name that describes this job as a DB-only backup. Job Tasks: Select only Database backup. Backup File Creation: Leave the archive name template as is and make sure to select Tar GZip as the Archive Format. Job Destination: Select Backup to Folder. Log Files: Enter the email address for the site administrator here. Schedule a daily backup at a time of least visitor traffic or usage. The default should be fine in most cases. Leave the default options in the DB Backup tab. Under the To: Folder tab set 30 under File Deletion. This will tell the scheduler to just store the last 30 backups, allowing you to restore the database up to 30 days in the past. Job Name: Enter a name that describes this job as a full weekly backup. Job Tasks: Select Database backup, File backup, and Installed plugins list. Schedule a weekly backup at a time of least visitor traffic or usage. The default should be fine in most cases. In the Files tab, make sure to exclude the cache and upgrade from the Backup content folder. Leave the options under the Plugins tab as they are. Under the To: Folder tab set 5 under File Deletion. This will tell the scheduler to just store the last 5 backups, allowing you to restore the entire website up to 5 weeks in the past. That completes what you need to do for your automatic backups to be generated. To make sure that the process works well, go to the Jobs view in BackWPUp and select Run now for both backups to create an initial copy. When you select the Backup to Folder option under Job Destination, it will save the backup in a folder on your site. If you have the option to send the backup archives to a remote FTP location or to Dropbox (click here for a free 2.5GB account), you can select these options from the Job Destination options list. This makes it easier to have the backup archives on hand in case you can’t access your hosting account or if it takes too long to download the archives directly. You will see new tabs appear at the top and instructions on how to set up the connection. Don’t forget to check out the other guide on restoring your BackWPUp backups. If you have any questions, just let me know in the comments or send me an email if you’d like me to set it up for you on your site.